The Gold of the river Elbe in Hamburg. The roasting plant is located directly in the heart of Hamburg. In the "Schanzenviertel", around 110 tons of green coffee are refined annually in their roasting plant. All coffees are traded directly, which means that the roasting plant is in close contact with the coffee farmers and visits them regularly. Through direct trading, the producers in Honduras, India etc. are fairly remunerated for their work. 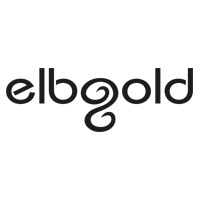 Elbgold has grown steadily over the years and currently operates 6 cafes in Hamburg. 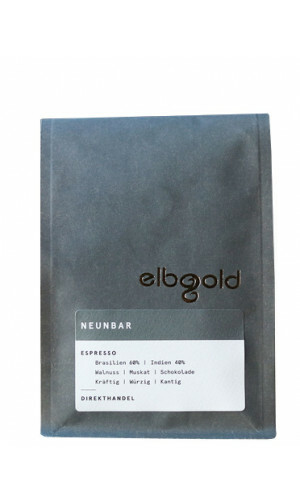 Everyone finds his favourite coffee at Elbgold. 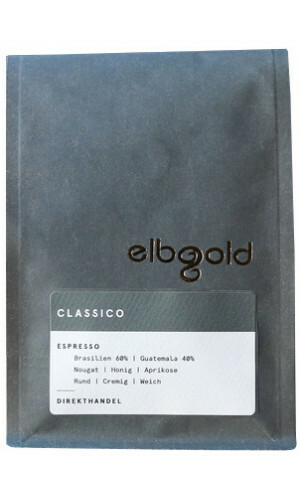 Whether classic filter coffee, progressive, light roasting or noble rarity, whether pure, as blend, espresso or even without caffeine - new fragrances, aromas and flavours always surprise. Whatever you choose, you will enjoy it cup by cup. And you will be in good company. 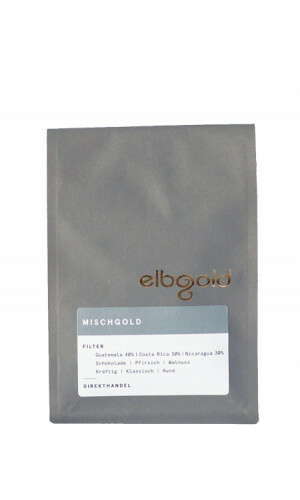 Even critical testers from the "gourmet" to the "crema" repeatedly confirm the well-known Elbgold quality. 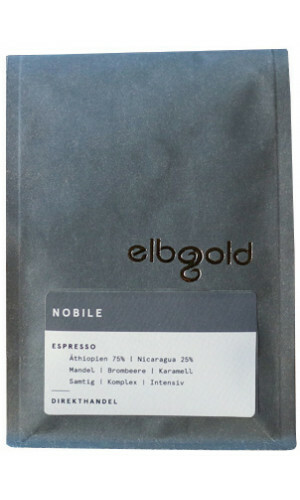 Strong, intense aroma, excellent crema. Walnut and chocolate notes make this espresso the perfect barpresso. 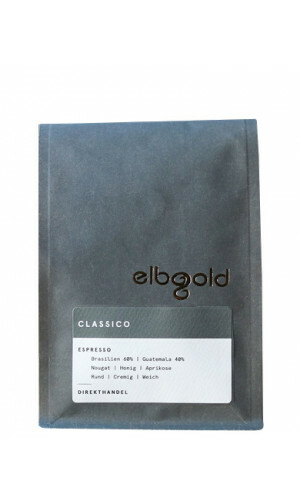 "Signature-Espresso" from Elbgold with a slightly sweet but nevertheless intense, strong aroma which is rounded off by a soft apricot sweetness. The most popular Elbgold coffee and not without reason!